Research shows that benefit of Vitamin K2 goes beyond blood clotting. Vitamin K2 has an important role in preventing heart diseases, tooth decay, cancer and other chronic diseases. It strengthens bones, keeps skin healthy, and plays an important role in the growth and development of our brain and entire body. Vitamin K2 can be further subdivided into various types. Four important subtypes of Vitamin K2 are MK-4, MK-7, MK-8, and MK-9. To some extent the healthy bacteria present in our large intestine forms Vitamin K2. However, intestinal K2 cannot be absorbed and used because it remains embedded in the membranes of bacteria. Dietary sources of this vitamin include grass eating animal products and fermented foods. MK-4 subtype is usually present in animal foods. 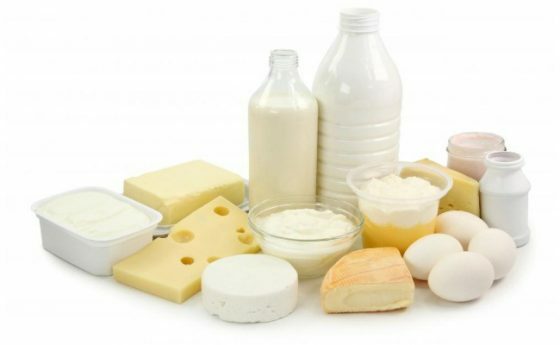 Foods that are rich in Vitamin K2 are butter, milk, yogurt, cheese, egg yolk, chicken liver, salami, ground beef, and Natto. 1. Vitamin K2 for healthy bones- Vitamin K2 combines with calcium, and Vitamin D and decreases the bone turnover. Thus, it plays an important role in improving bone mass density. It prevents osteoporosis in women after menopause. Deficiency of Vitamin K2 can make your bones weak and prone to fractures. 2. Vitamin K2 for a healthy heart- Daily intake of Vitamin K2 prevents vascular calcification. It refrains formation of calcium plaques and accumulation of excessive calcium in the arteries. A free flowing artery keeps the heart healthy. 3. Vitamin K2 to prevent cancer- Vitamin K2 is anti-oncogenic and prevents lung cancer, ovarian cancer, liver cancer, cancer of prostate and Leukemia. It plays an important role in activation of a protein that is essential to control the growth of cells and thus prevents the growth of cancer cells. The mechanism behind anti- Oncogenic effects of Vitamin K2 are still under research. 4. Vitamin K2 decreases the risk of diabetes- Both blood lipids and C-reactive proteins are inflammation markers. Consumption of Vitamin K2 improves blood lipids and also reduces the levels of C-reactive proteins. This vitamin also adjusts the intake of calcium and improves insulin sensitivity decreasing the potential risk of type-2 diabetes. 4. Vitamin K2 for growth and development of children- Vitamin K2 activates Osteocalcin. 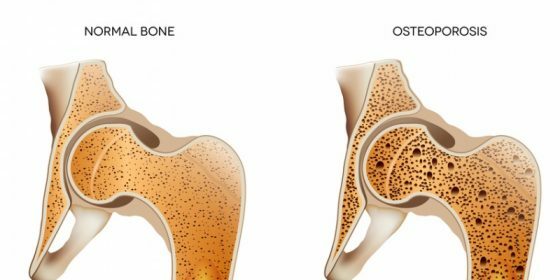 Osteocalcin is a protein that is present in the bone and binds calcium into the bone matrix. It thus plays an important role in building and strengthening the bones. Childhood is a period of growth and development. Intake of an adequate amount of K2 is very important for children because bones are highly active during childhood. An optimum daily requirement of Vitamin K2 is still being researched. But it is suggested that one should consume 180 to 100 micrograms of it daily.